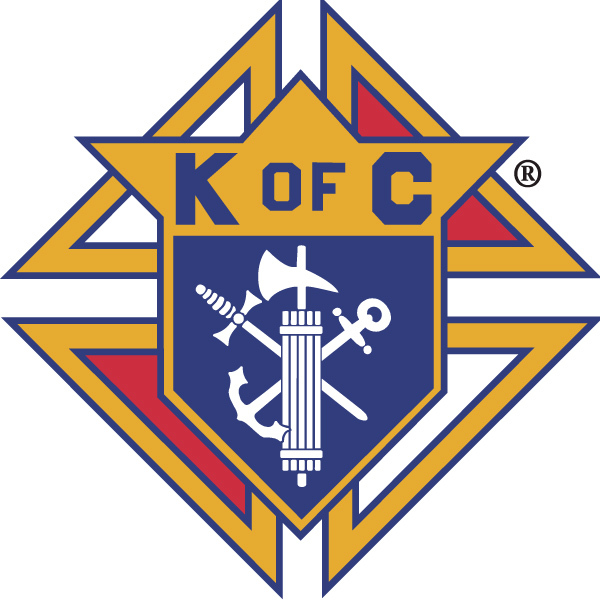 The Knights of Columbus San Jose Chapter will be providing a lunch for a Special Olympics basketball tournament at Bellarmine Prep High School on Sunday, March 3rd. The lunch will be for around 400 people. We will be serving a turkey sandwich with chips and a cookie or snack. The lunches will need to be place in sacks, so we will start preparing the sandwiches in the morning and putting the food in sacks. We need the following number of volunteers for the teams and times listed below. Volunteers do not need to be Knights. This is a great event for family and friends to help with, especially any students that need community service hours. If you can help on any of these teams, please contact Tom Gall at fs@kofc3523.org, or 408-483-7743.